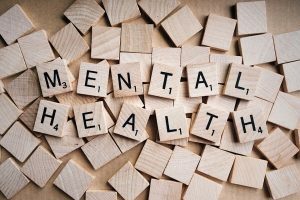 Worcestershire Ambassadors invite Worcestershire only registered charities supporting “Mental Health” to apply for 2019 Charity support. The chosen Charity will be given full support from the Board of Directors and the Membership on both a financial and mentoring capacity. Using a very simple criteria the Board of Directors will assess whether we are able to support your charity. We will also support part funding of 12 month recognised apprenticeship schemes that support the charities aims. Your objectives must include supporting Mental Health and well being. Be able to demonstrate through your Accounts financial stability and sustainability. Full and active recognition of Worcestershire Ambassadors is required. This is expected to be in the way of our logo on literature (e.g. flyers, media advertising and websites). A commitment to supporting the Ambassadors at Events with fundraising – raffle, auction prizes etc.